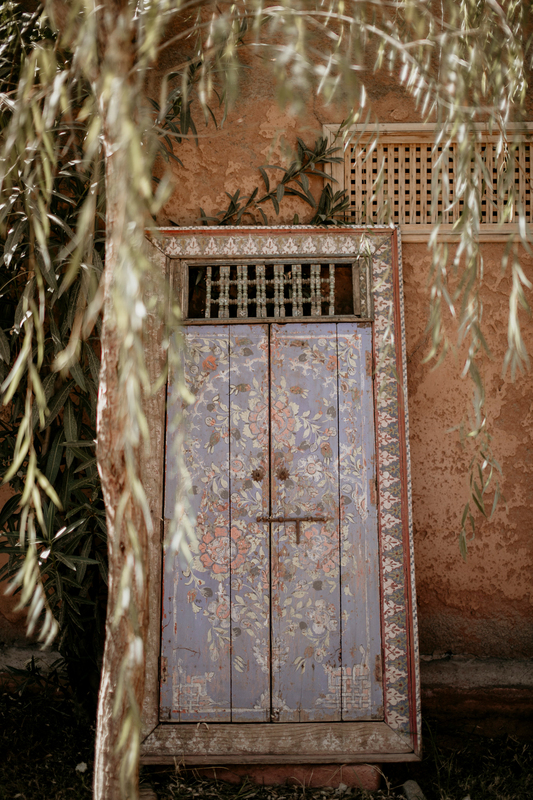 Morocco, you stole my heart! 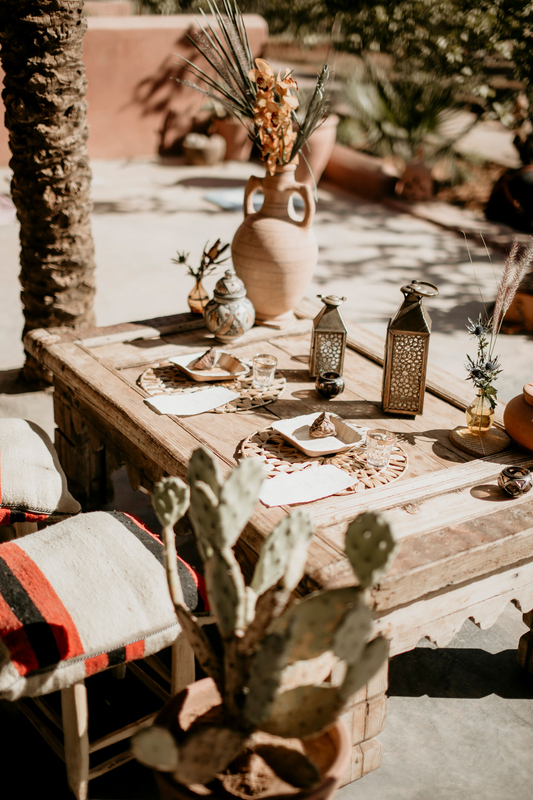 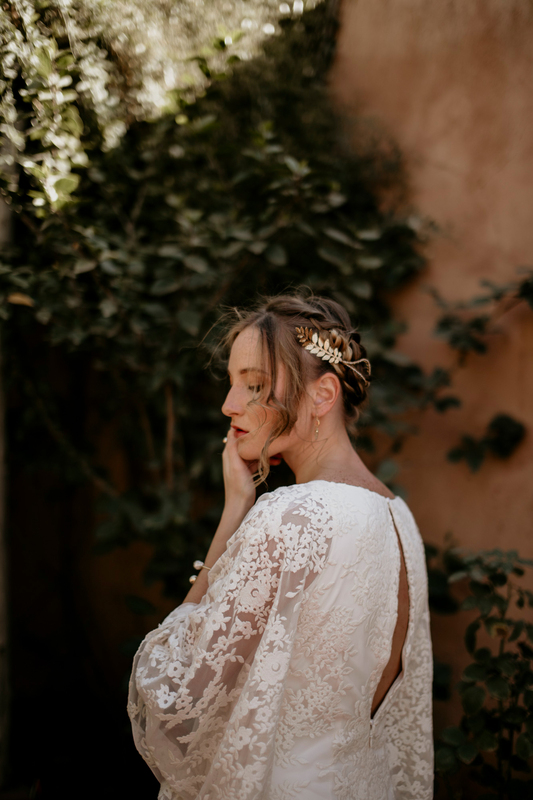 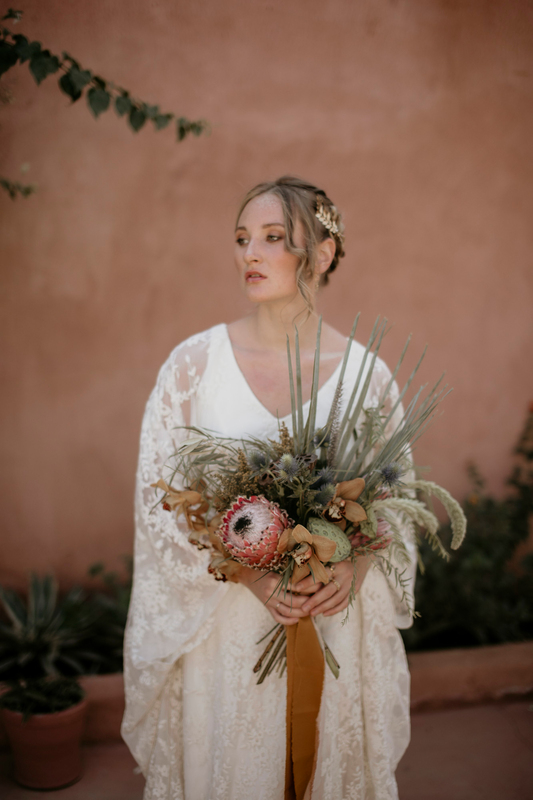 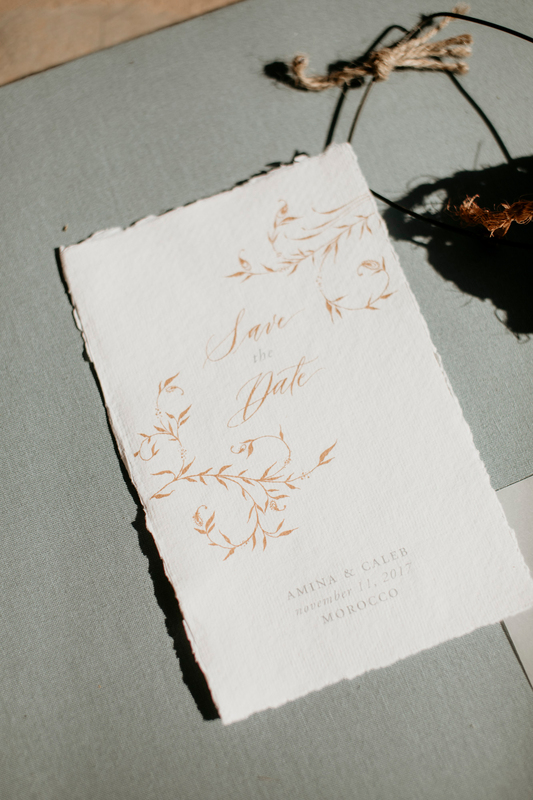 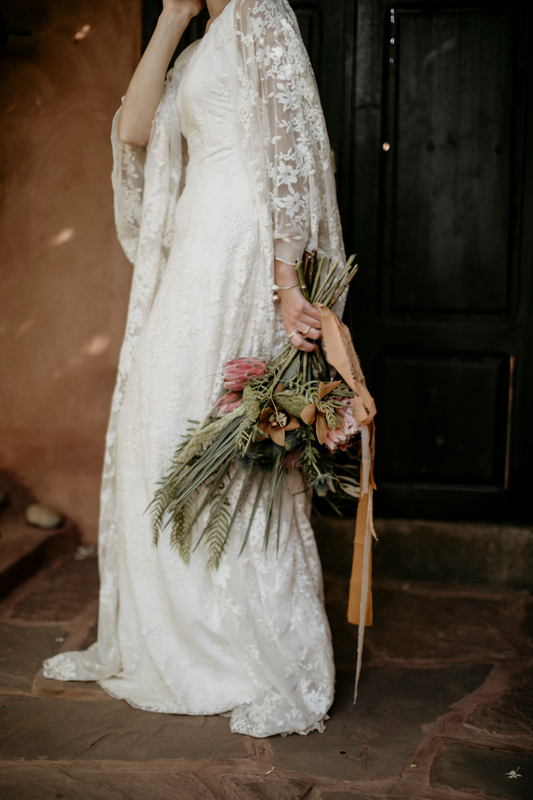 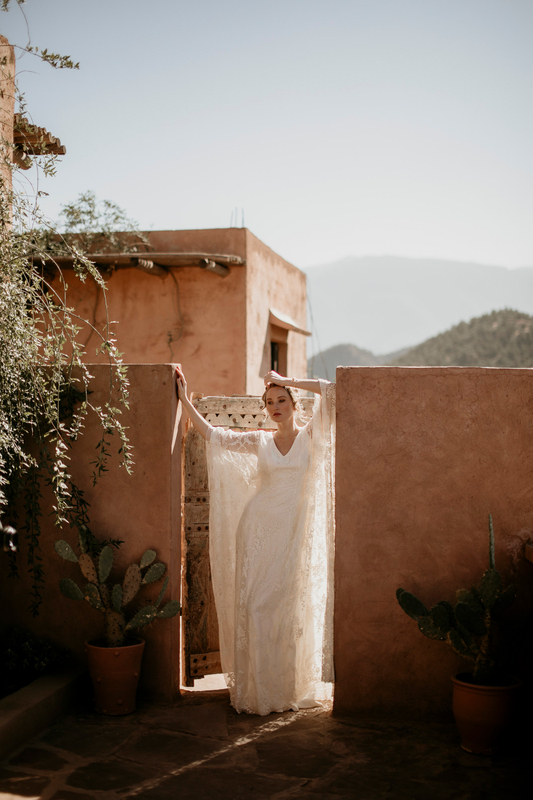 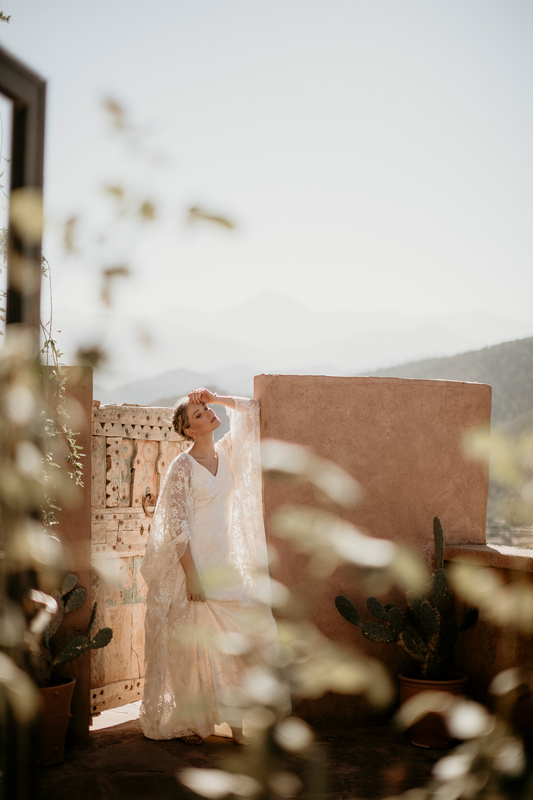 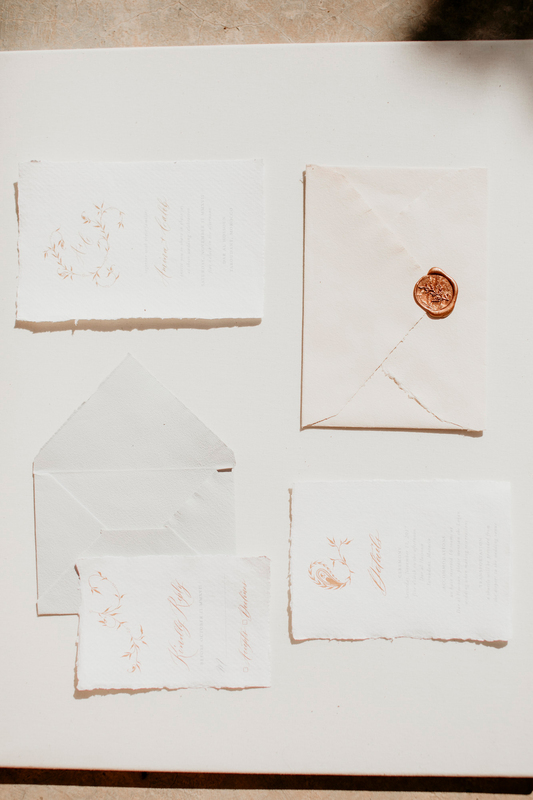 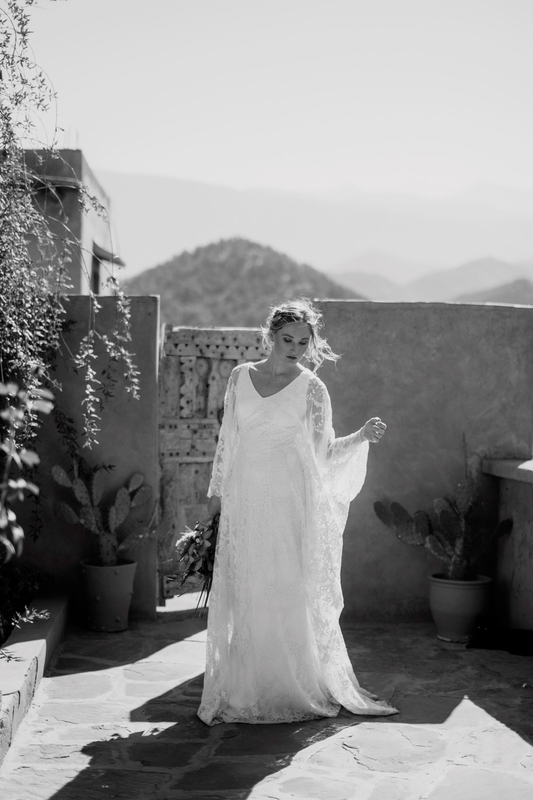 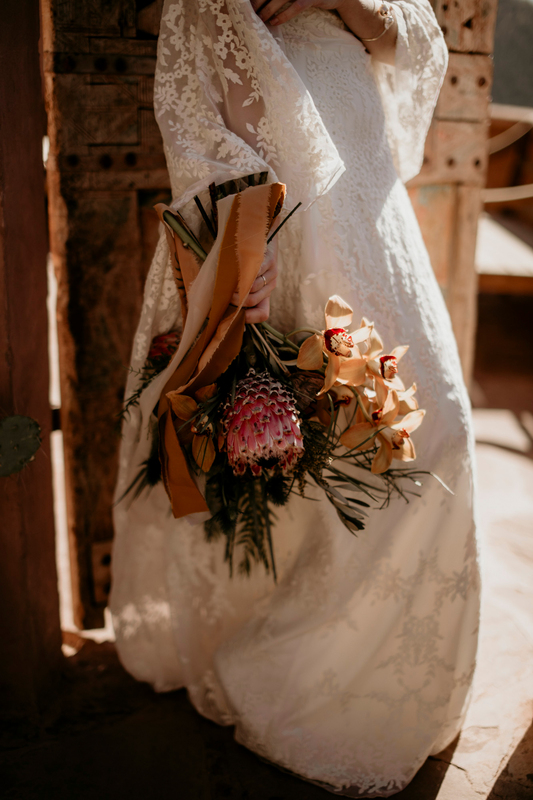 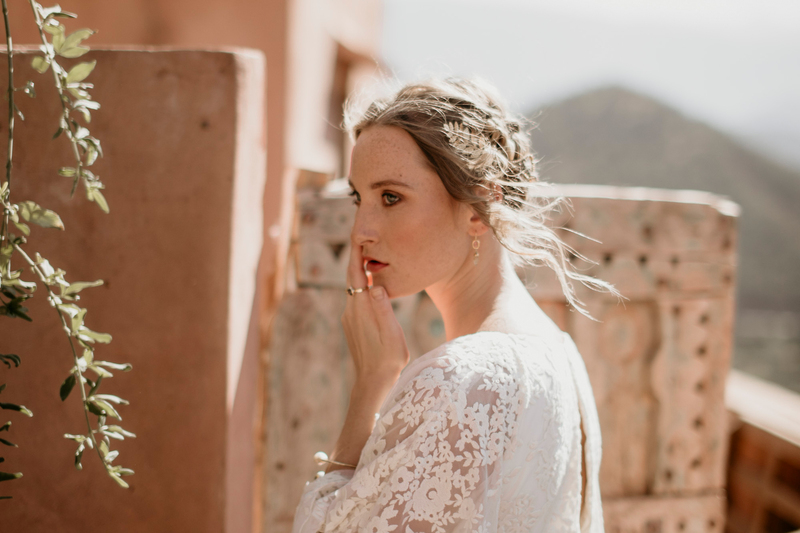 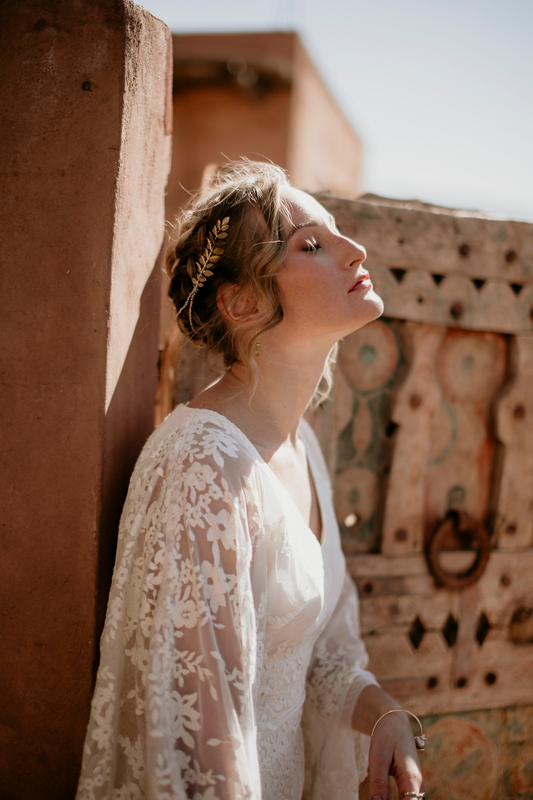 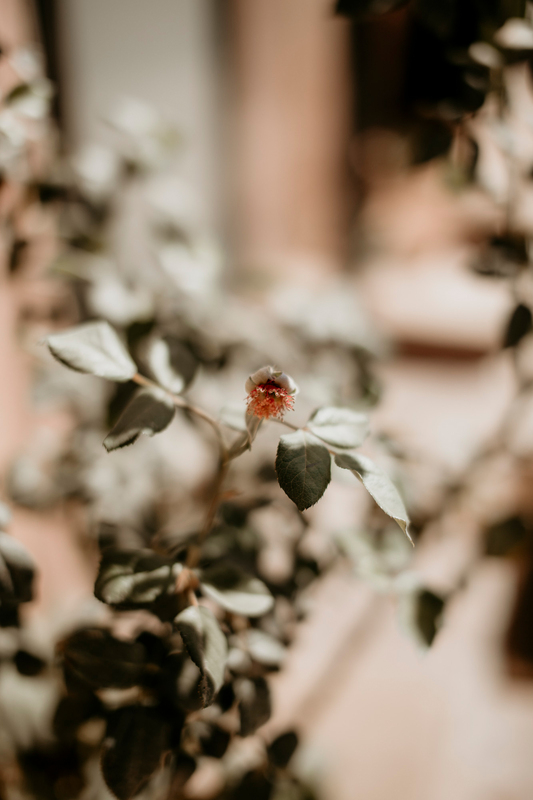 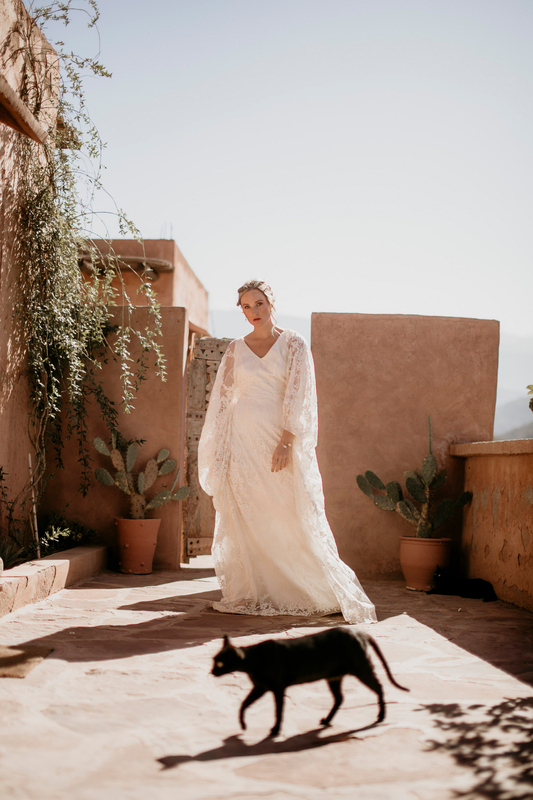 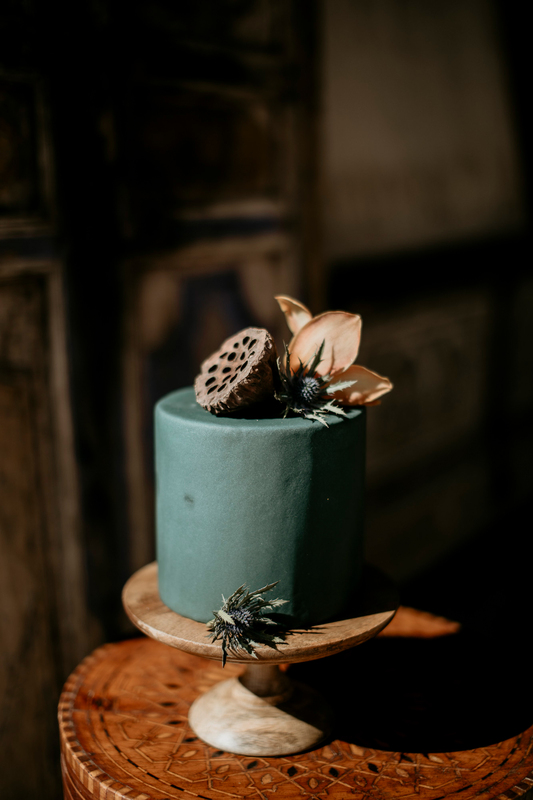 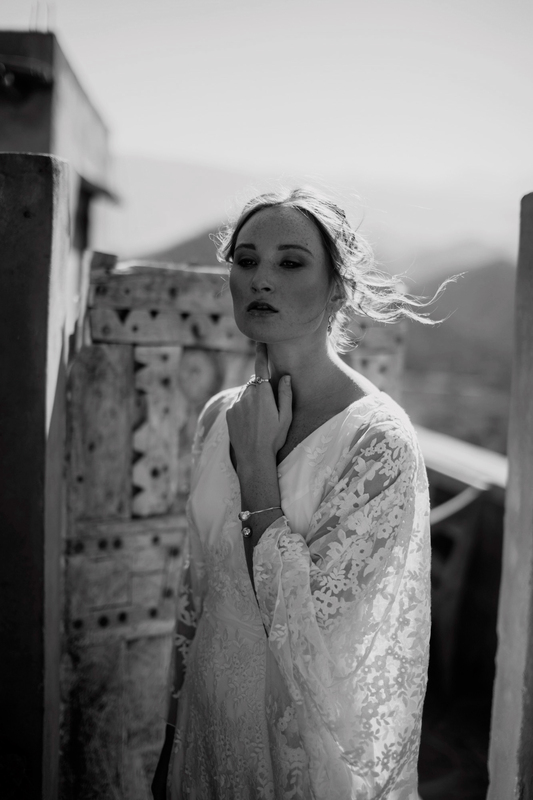 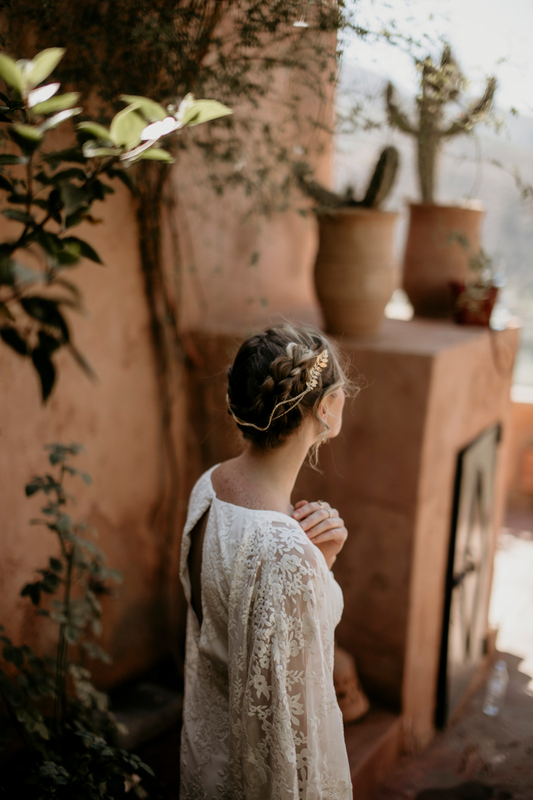 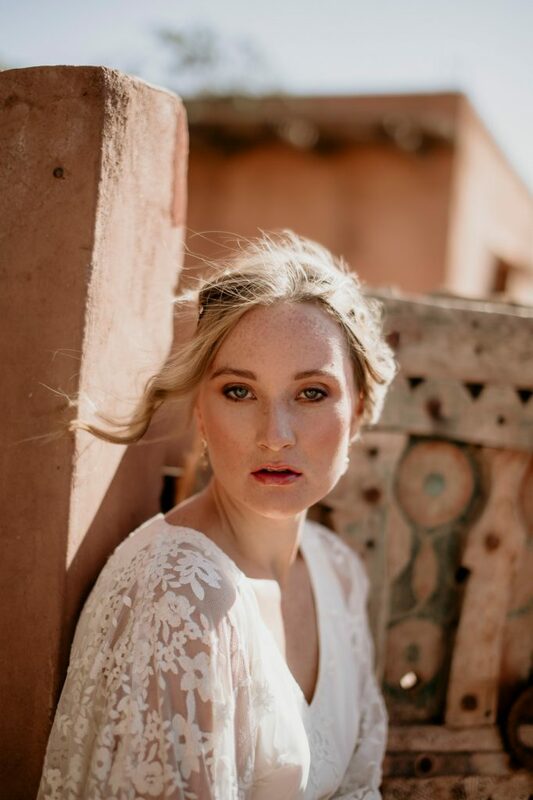 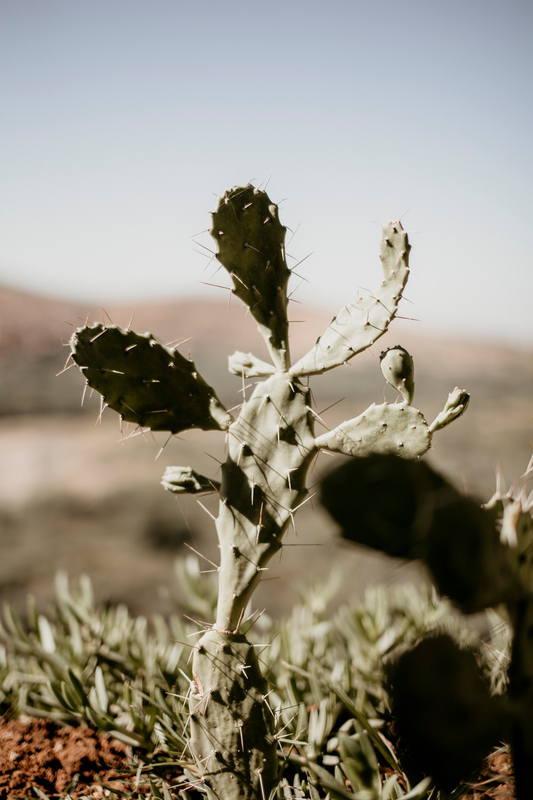 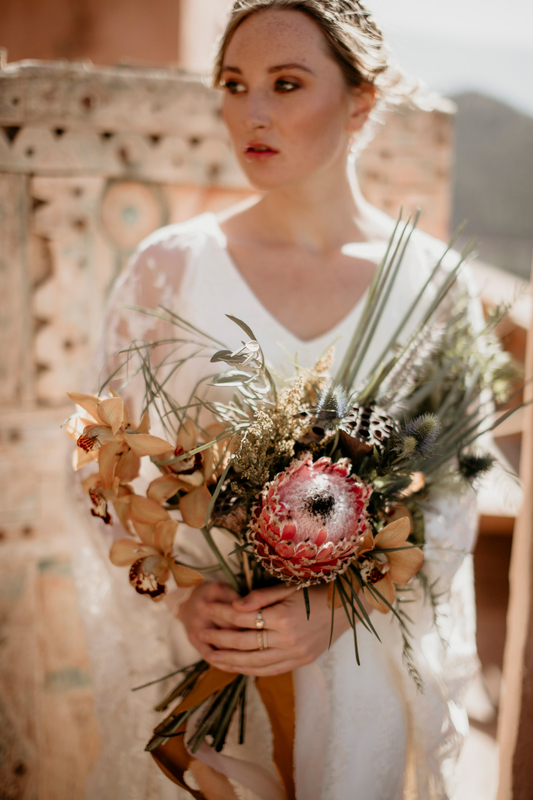 This Indian Summer inspired bridal shoot on the Atlas Mountains in stunning Morocco was in every way perfect! 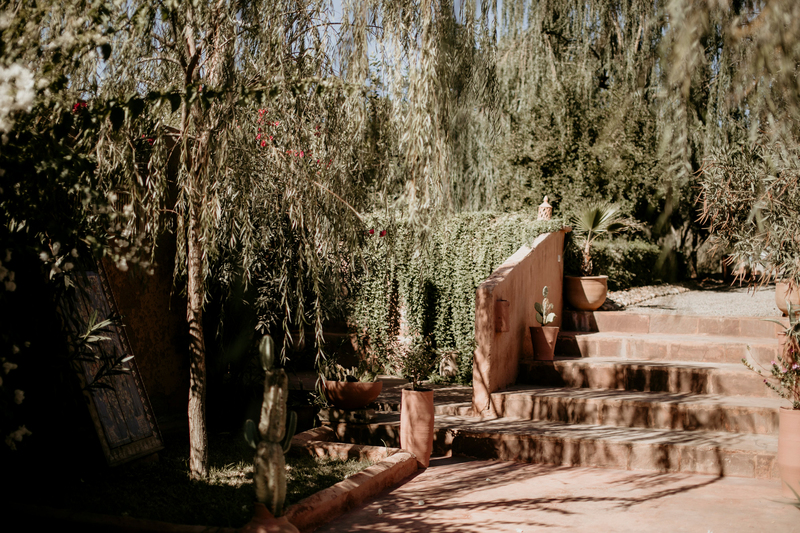 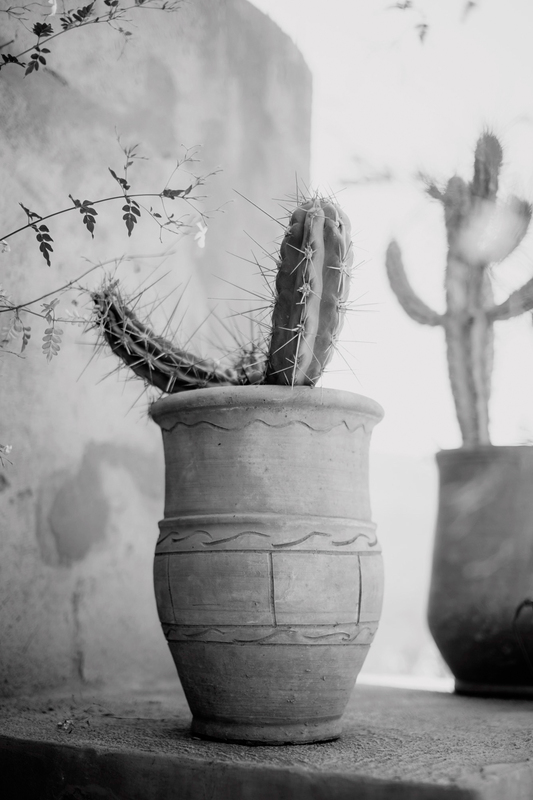 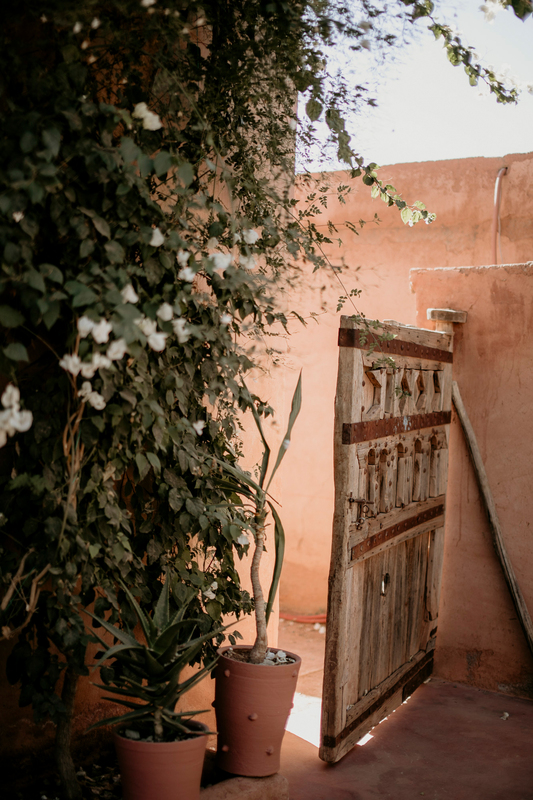 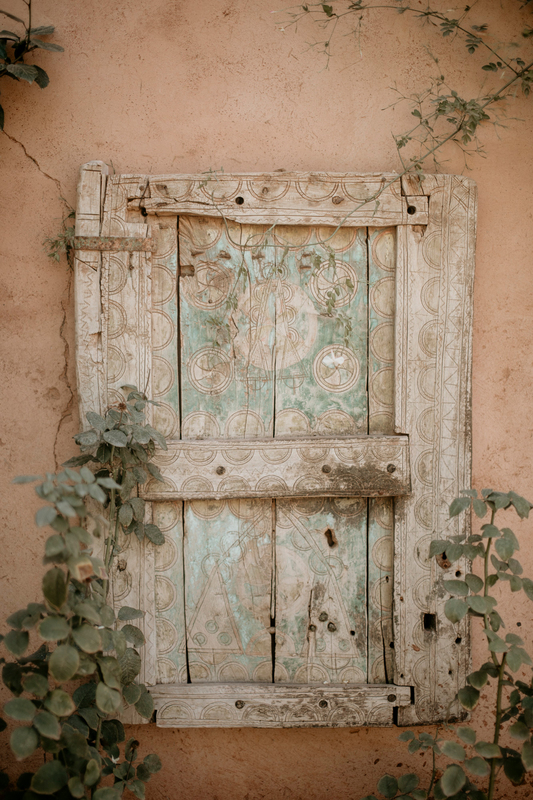 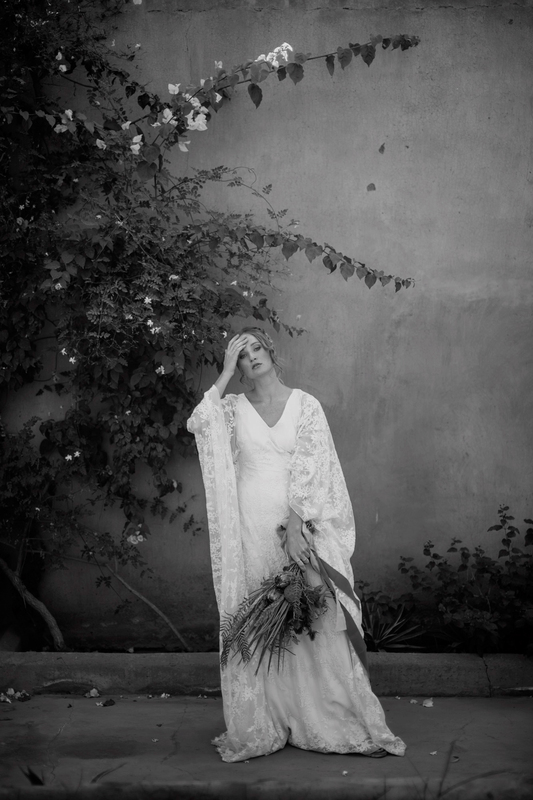 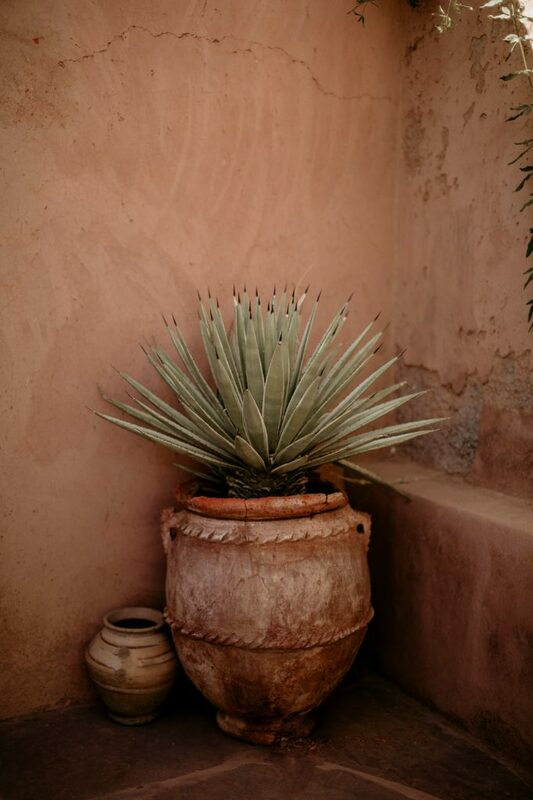 The shoot was on a resort called Kasbah Bab Ourika, within a 40 minute drive from central Marrakech. 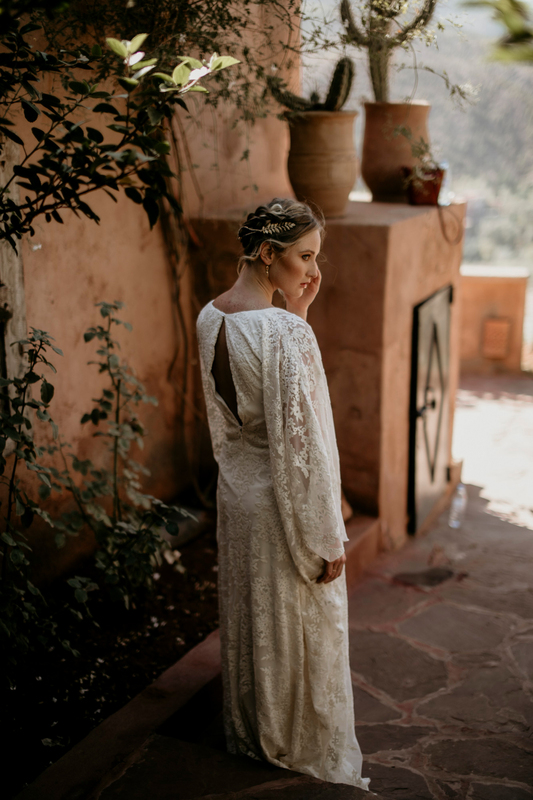 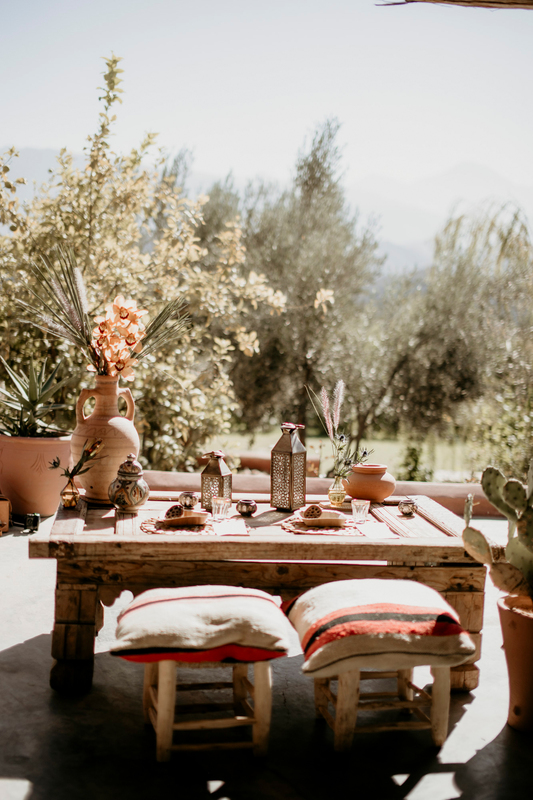 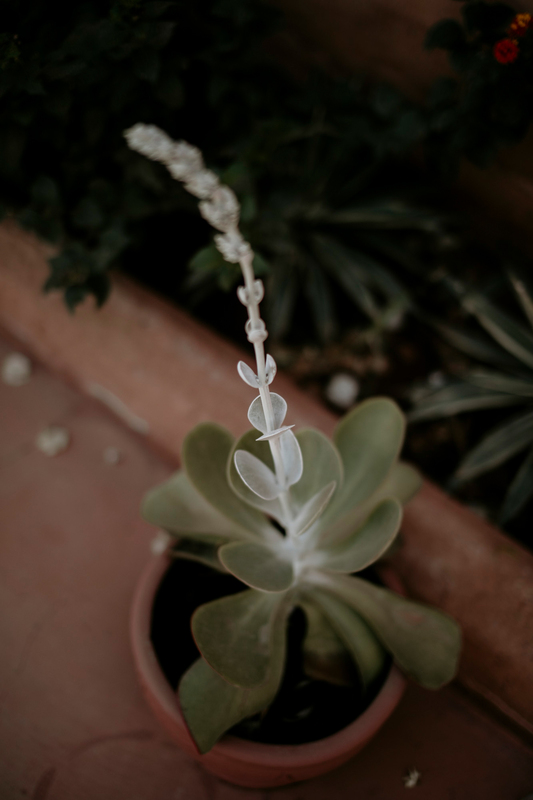 The venue is located on a hill top and overlooks both Ourika Valley and Ourika River, green fields, olive trees, oranges and lemons. 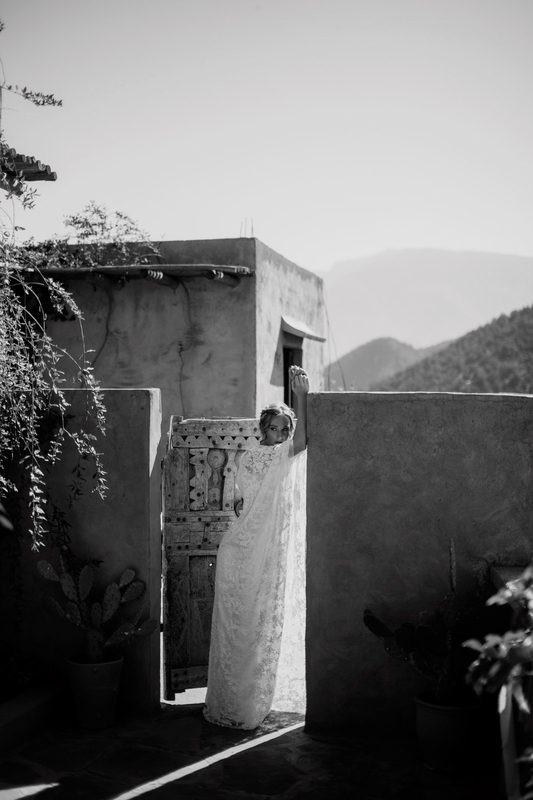 And when you look up, snowy mountain peaks! 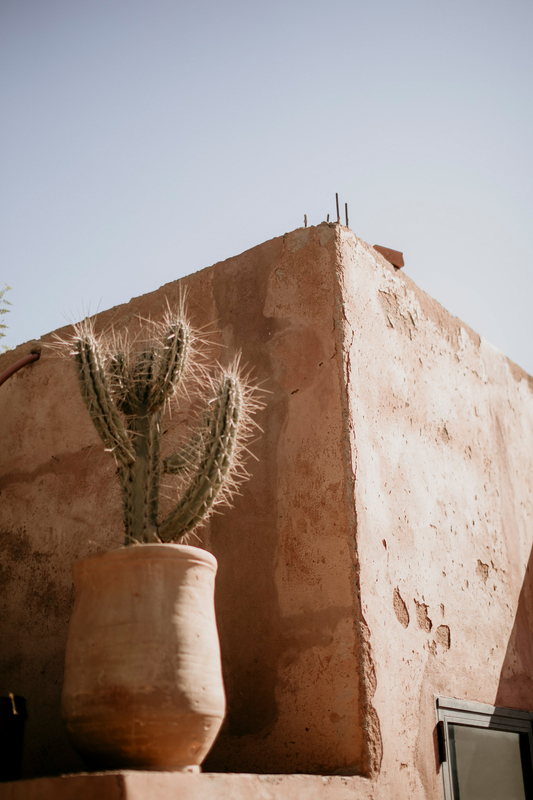 For a Finn, definitely a unique place to shoot! 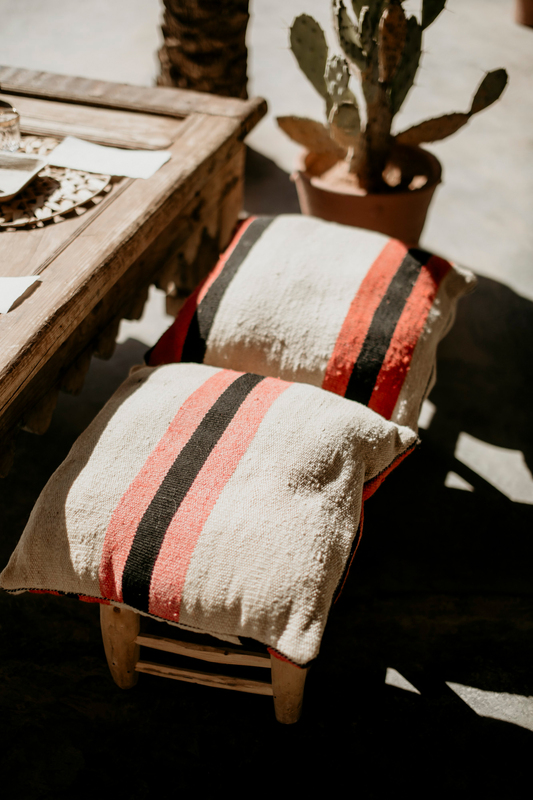 This place is definitely a relaxed escape from the craziness of busy life! 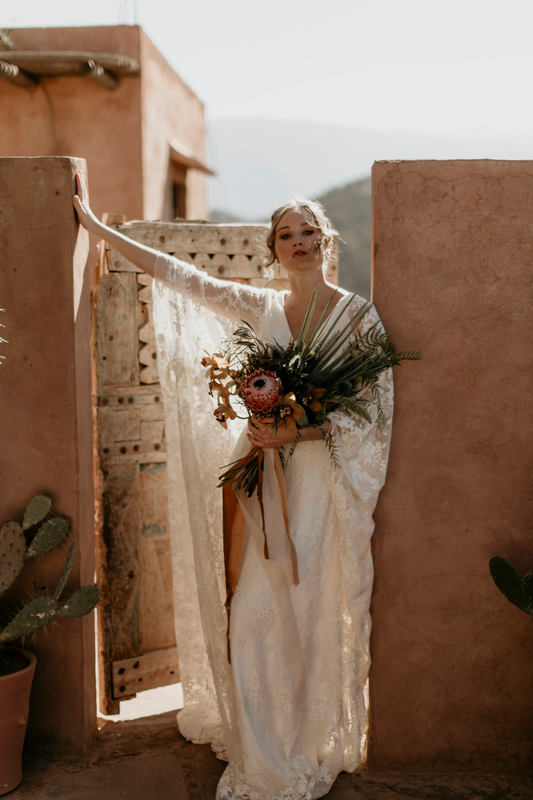 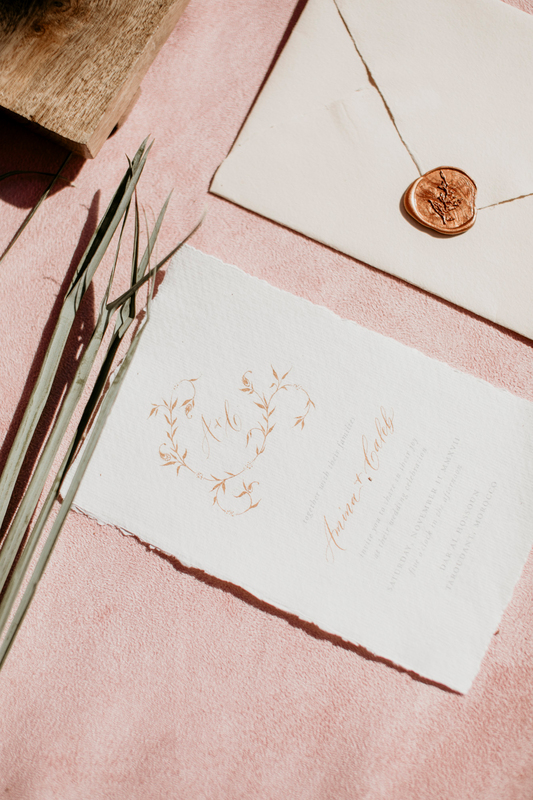 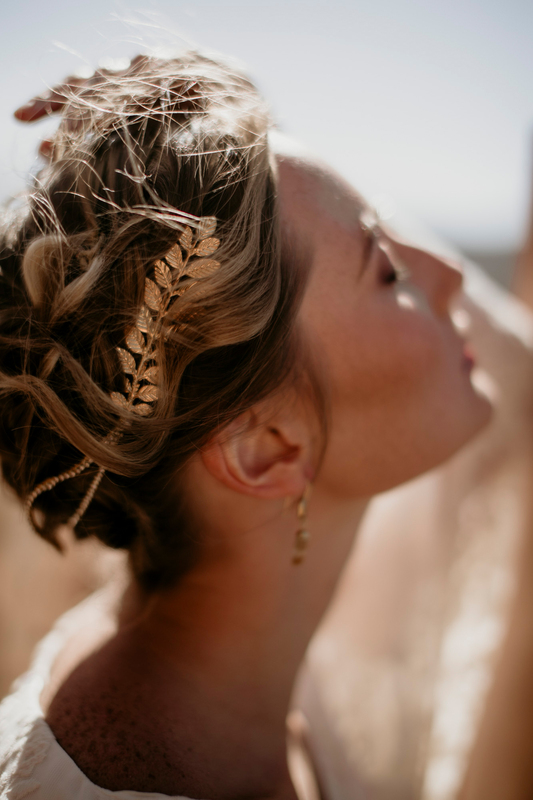 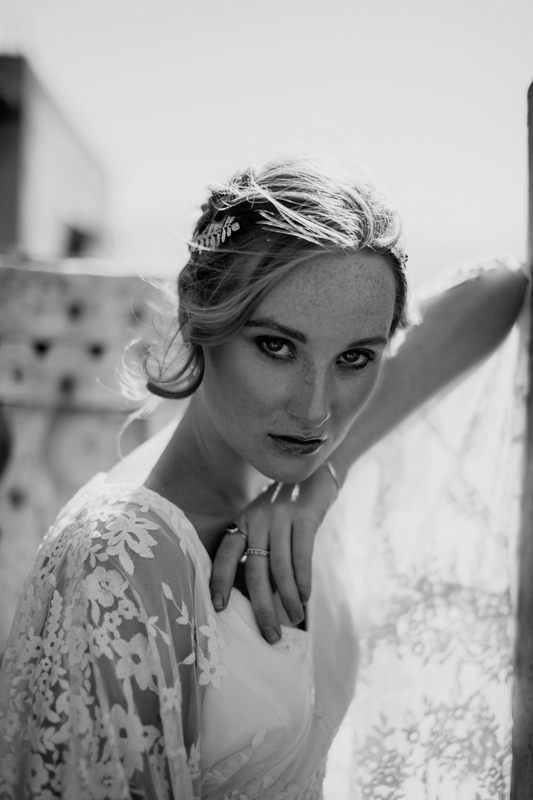 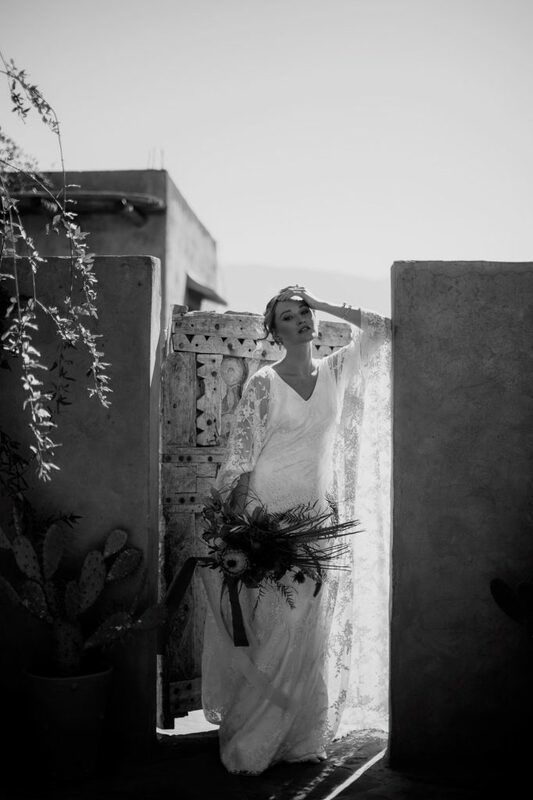 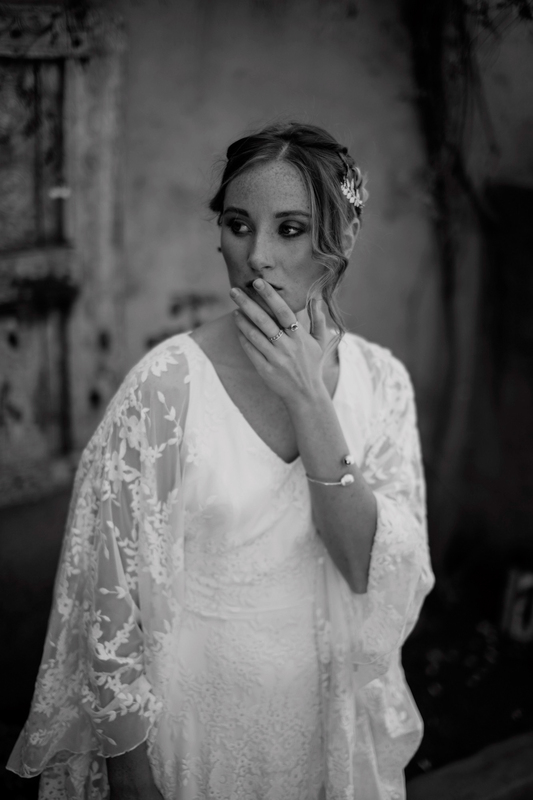 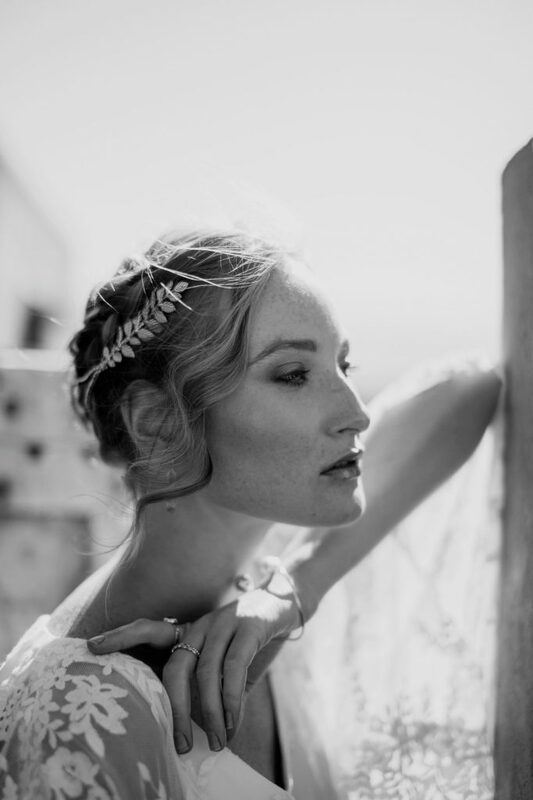 And when you think it’s not getting better than the gorgeous resort… This boho bride is just absolutely breathtaking! 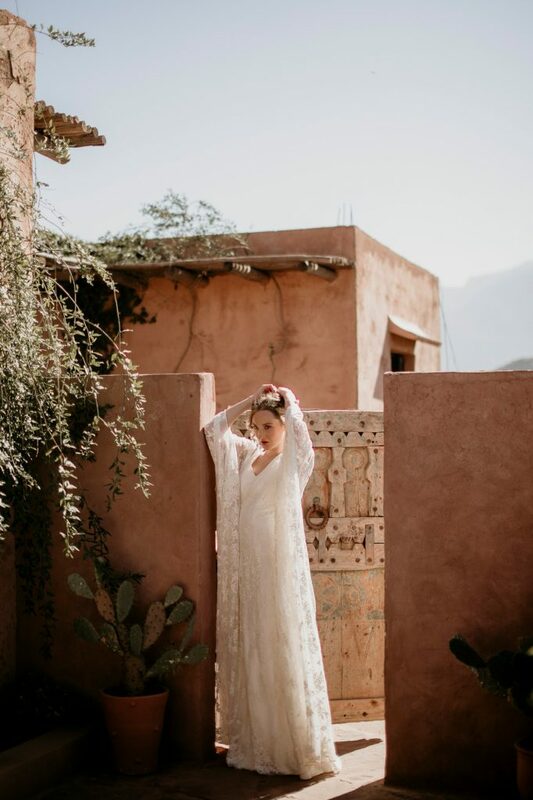 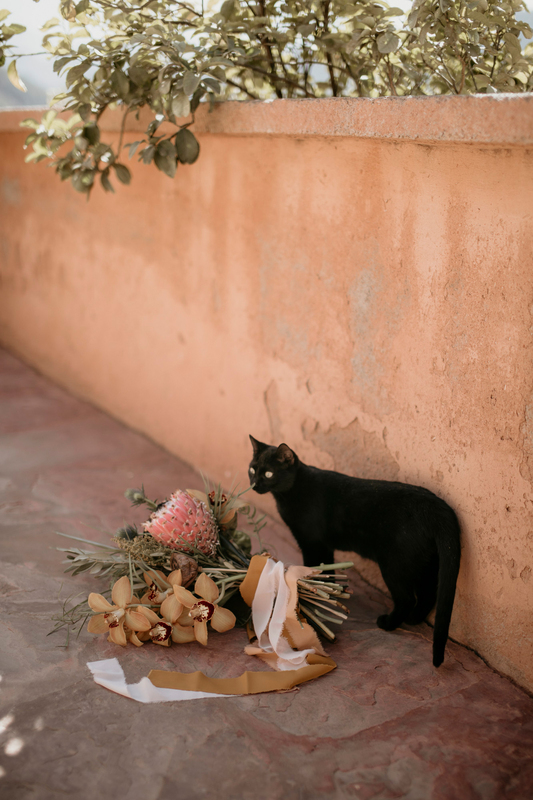 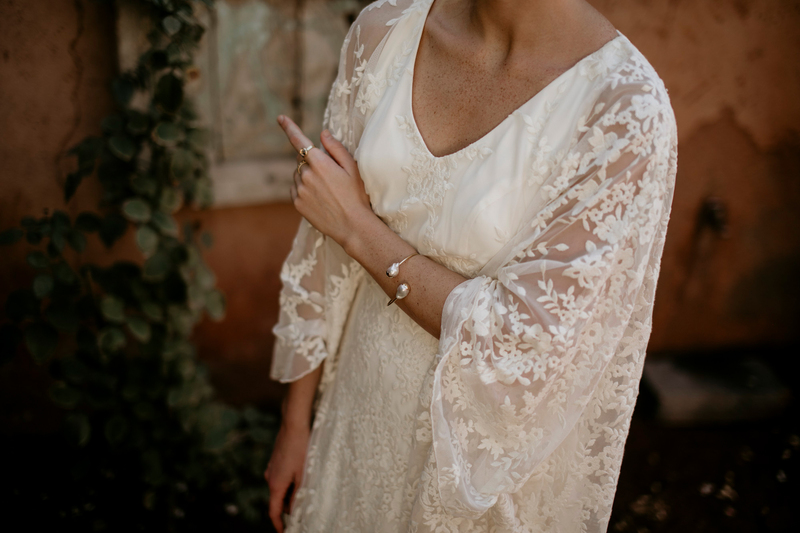 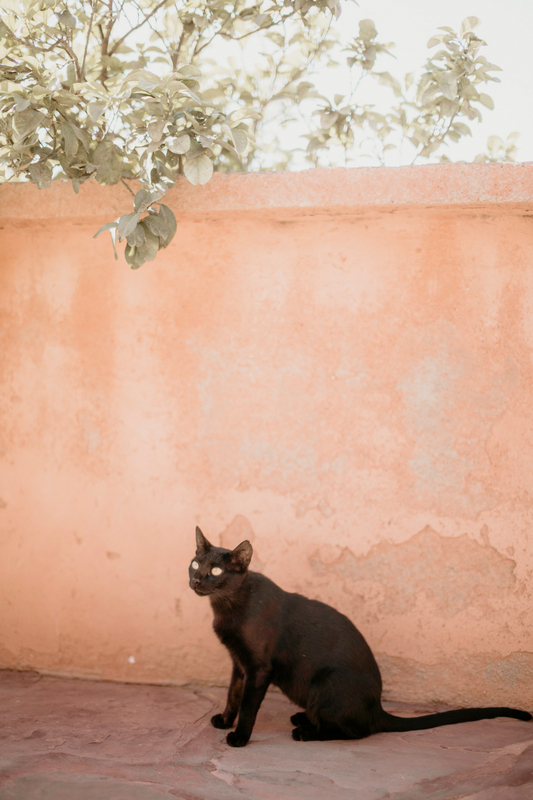 Red mountains, high sunlight, few random cats and the bride’s cute freckles combined with her long-sleeved lace dress by White & Ivory Bridal Studio. 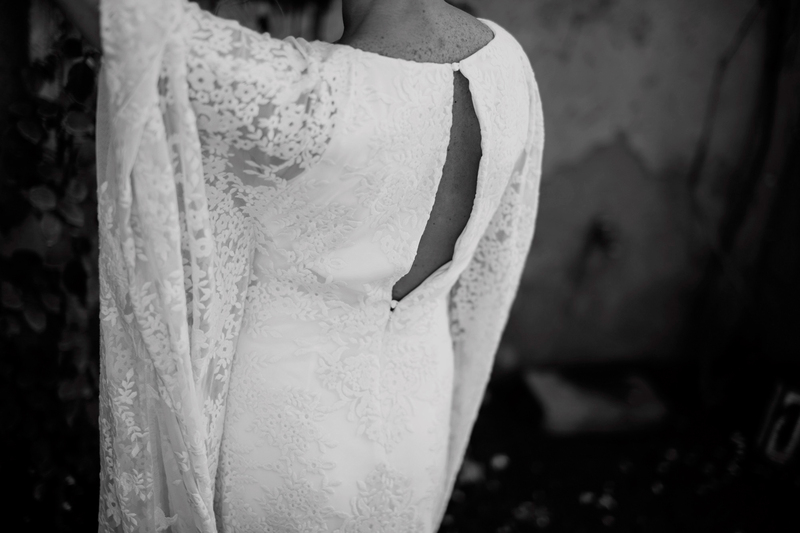 I still get goosebumps just by thinking about this!